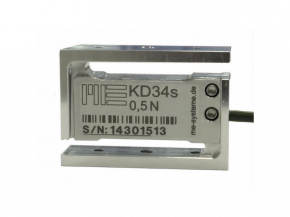 The S-shape force sensors KD's are equipped for introducing force at both ends with internal threads. 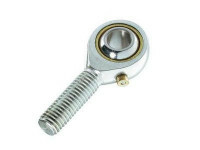 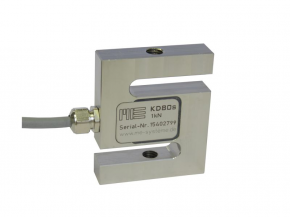 They are therefore suitable both for measuring the tensile force, as well as for measuring the compressive force. 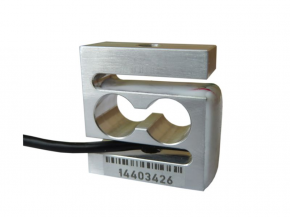 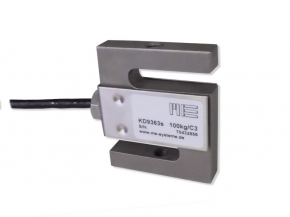 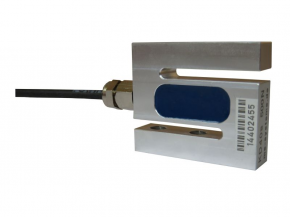 The S-shape force sensors use as a deformation element a double beam (for smaller measuring ranges) or a shear bar (for larger measuring ranges).